SCATT Travel Company (Siberian Commercial Association of Tourism and Trade) is an experienced and rapidly growing company operating in the Russian market of tourist services since 1994. 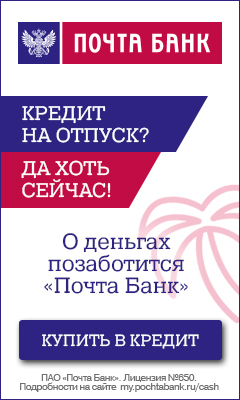 Currently SCATT Company is included in the list of the largest travel companies in Siberia. Company has two offices in Novosibirsk and in Barnaul. Travel agency "SCATT" offers highly qualified guides and interpreters, transport service, various excursions, visa support, booking of hotels and resorts. Traditional foreign destinations for travel agency "SCATT" are such countries as China, Thailand, Indonesia, UAE, Spain, Italy, Czech Republic, Bulgaria, etc. The company also organizes trips to any part of Russia and abroad.